Owning a Zaxby's is a little like joining a family without changing your last name. (If that sounds creepy, well, you have your relatives to blame.) 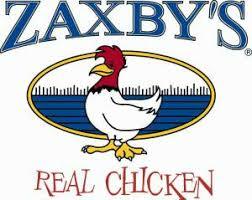 Because to us, being part of the Zaxby's family means having access to some of the best support in the foodservice business. We began as a family, building a local brand in the community. And now our family includes cousins, and sisters, and grand-children who are carrying on the tradition in communities across several states. Just like it was when we started, our mission is to consistently create encore experiences that enrich lives one person at a time. The more things change the more they remain the same.